Getting a mortgage has changed a lot in recent years. No longer are your choices effectively limited to banks or other mortgage companies with offices in your community. Thanks to rise of online mortgage lenders, you can now search the entire nation in your quest for mortgage companies with the best rates – banks and other mortgage companies who may not always have an office near you, but can provide home loans in your community. Below is a list of leading mortgage companies you might consider when shopping for a mortgage or home equity loan. 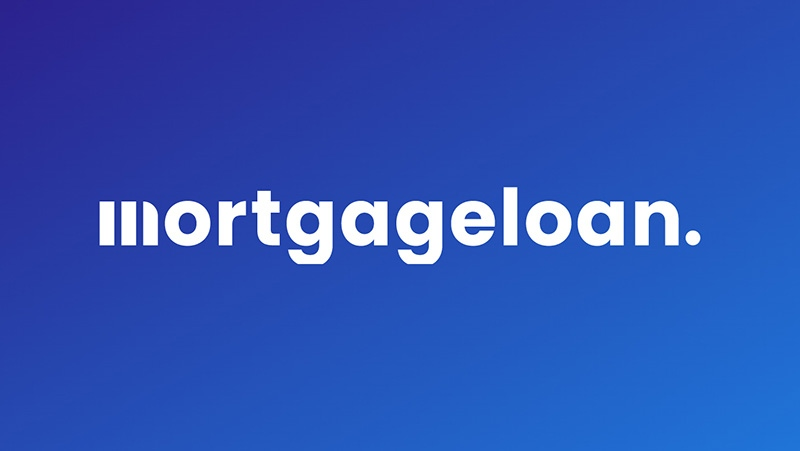 Click on individual boxes for specific information on each mortgage company, including loan services offered and contact numbers and addresses. Most of the mortgage companies listed above are licensed to do business across the United States, though some have a more regional focus. The majority offer online mortgage applications and processing as a service, though many also have extensive local offices if you prefer to do business in person with "mortgage companies near me." A few – particularly Fannie Mae and Freddie Mac – are mortgage companies that are not lenders, but play important roles in the lending process. They are listed here to provide information to borrowers seeking to learn about them and what they do. So which are the best mortgage lenders? The answer to that depends in large part on you, the borrower. Most mortgage companies offer similar home loan products – 30-year fixed-rate mortgages, 7/1 ARMs, home equity loans, etc. – but the way they set their rates and fees for these loans can vary dramatically. A mortgage lender that has a great deal for borrowers with imperfect credit may not be the best choice for someone with a 780 credit score. Or the lender you used to purchase your home may not be the best one to use for a home equity loan. And so forth. So it's a good idea to shop around to find the mortgage companies with the best deal for someone in your specific situation. Mortgage lenders offer different rates to different customers, based on factors like their credit score, down payment, debt-to-income ratio, etc. So to find the mortgage companies with the best rates for you, you need to get personalized quotes based on your information from a variety of lenders, then compare their offers. This is called getting prequalified for a mortgage, and includes an estimate of how much you can borrow, as well as a rate quote. It's different from getting preapproved, which is a more advanced step in the process. You check the mortgage lenders list for contact information for individual lenders if you'd like to receive quotes directly from them. You can also broaden your search by using the form at the top of this page to request personalized rate quotes from multiple mortgage companies at once, including some that may not be profiled here, but which still do in-person or online business in your state. As an alternative, you can also use the form below to view rates various mortgage companies are offering for home purchases or refinances for borrowers in your state with your credit profile. Excellent (760-850)Good (720-739)Fair (680-699)Poor (580-659)Don't jnow? Find out! Browse our comprehensive guides to popular topics related to mortgage and personal finance.